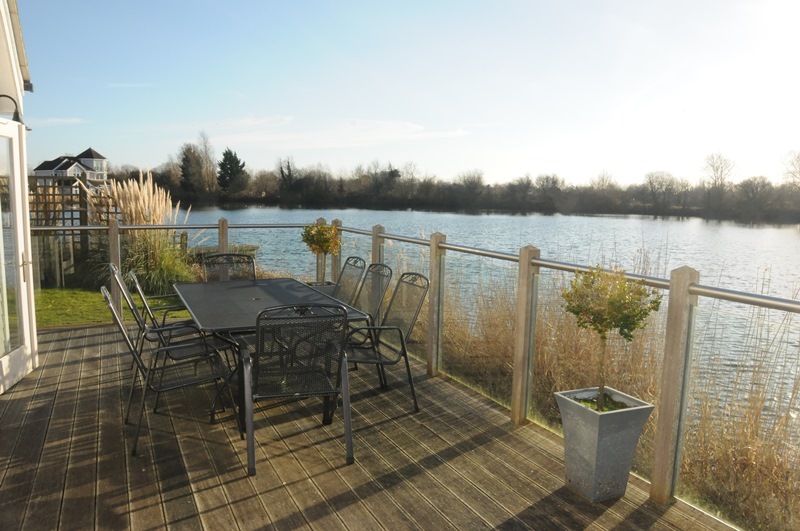 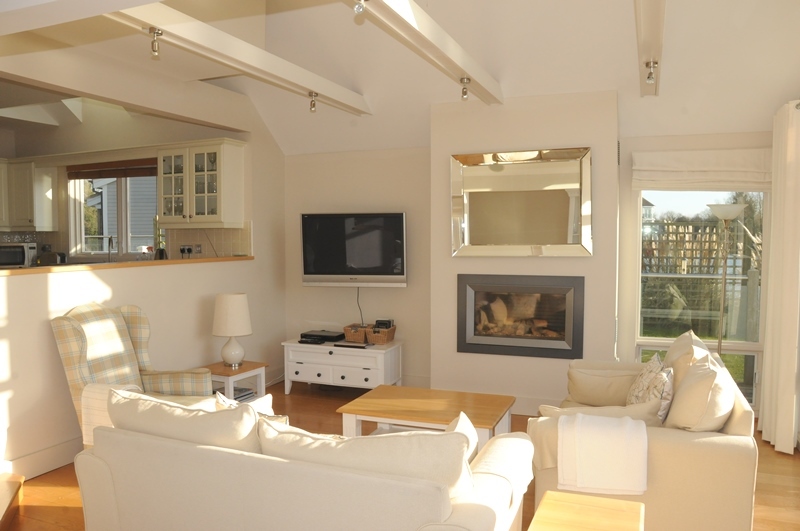 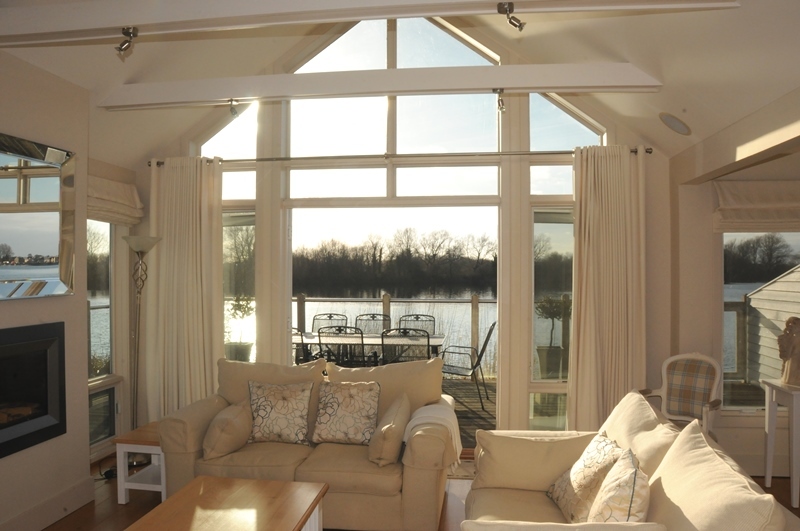 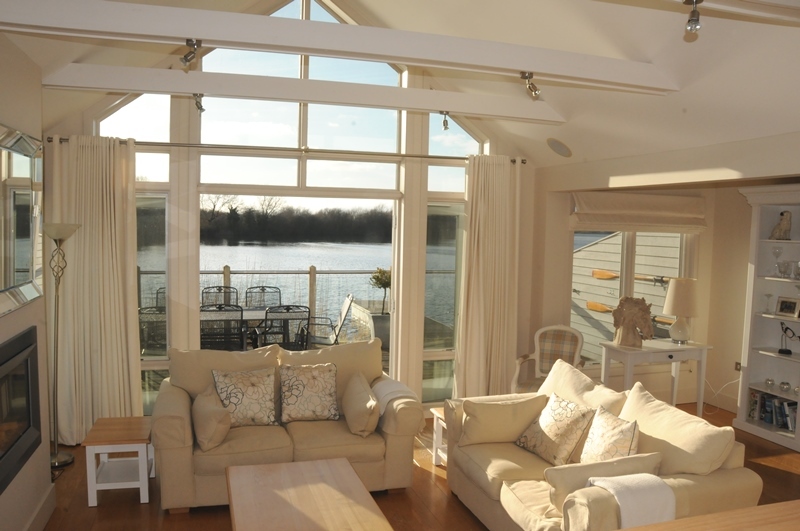 14 The Landings is definitely the lodge to stay in if you want to sit back, relax and unwind whilst taking in a stunning lakeside view. 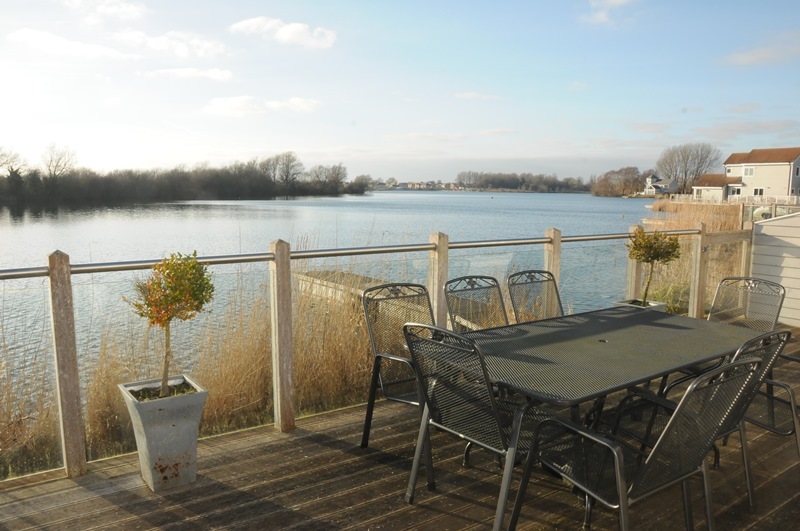 It is the lakeside retreat that ticks all the boxes whether you are looking for adventure or peace & quite...a group get together, family holiday or romantic getaway...? 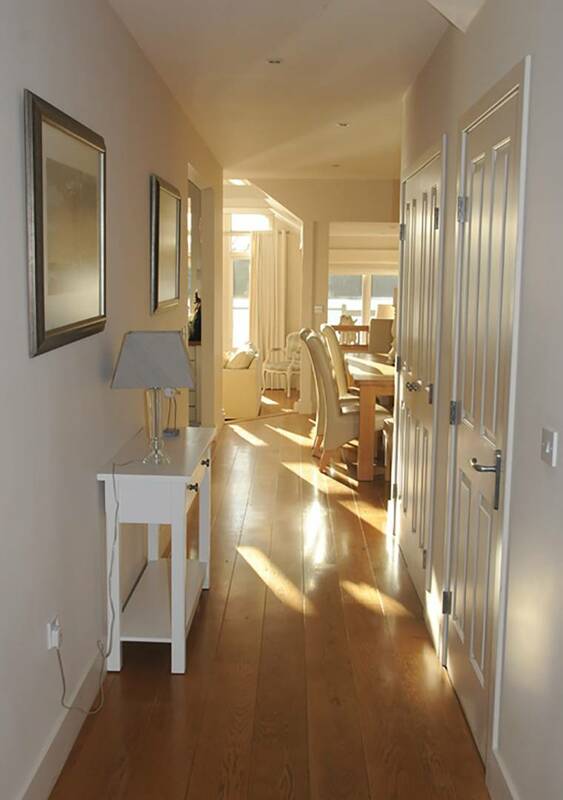 Through the front door you are greeted with a lovely long hallway. 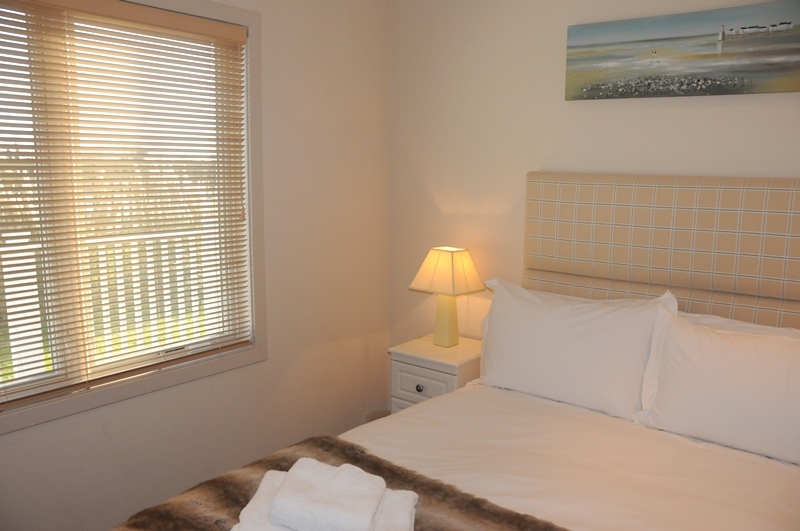 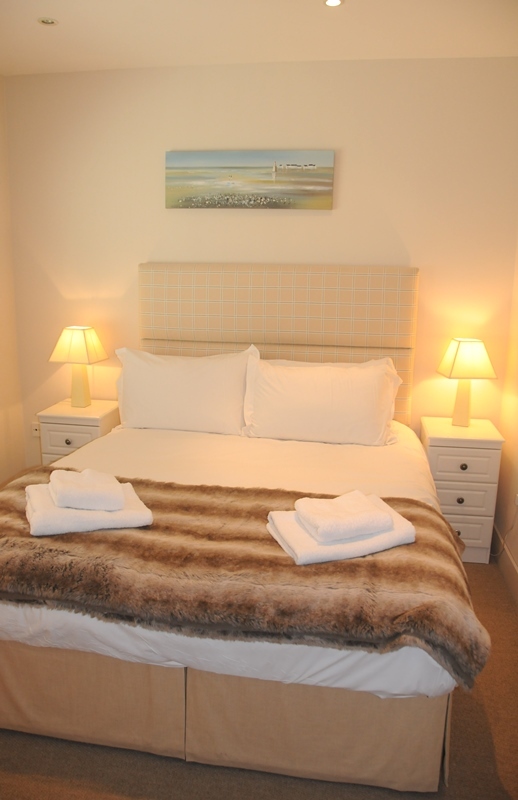 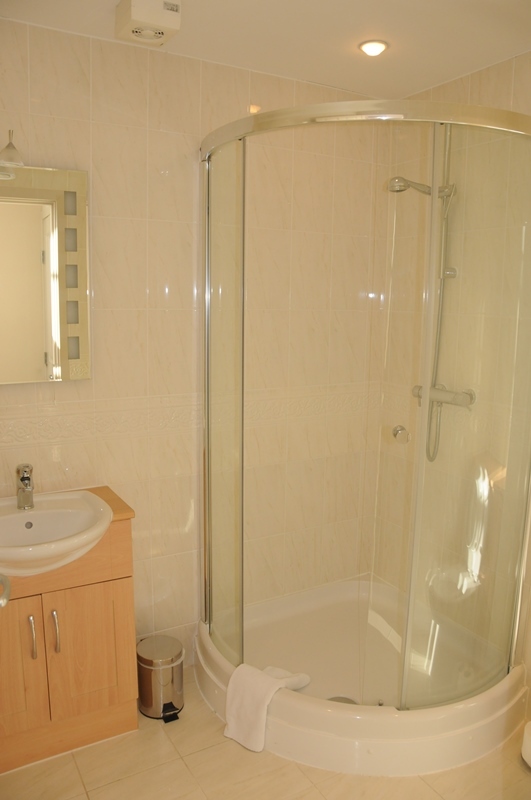 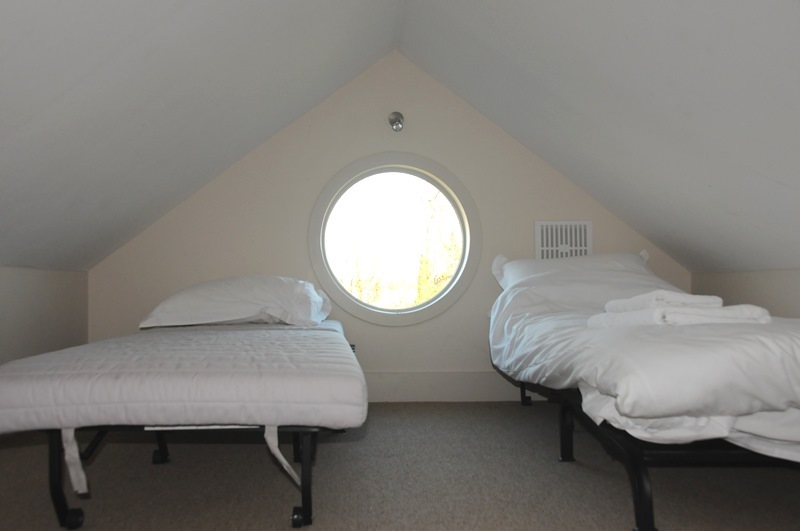 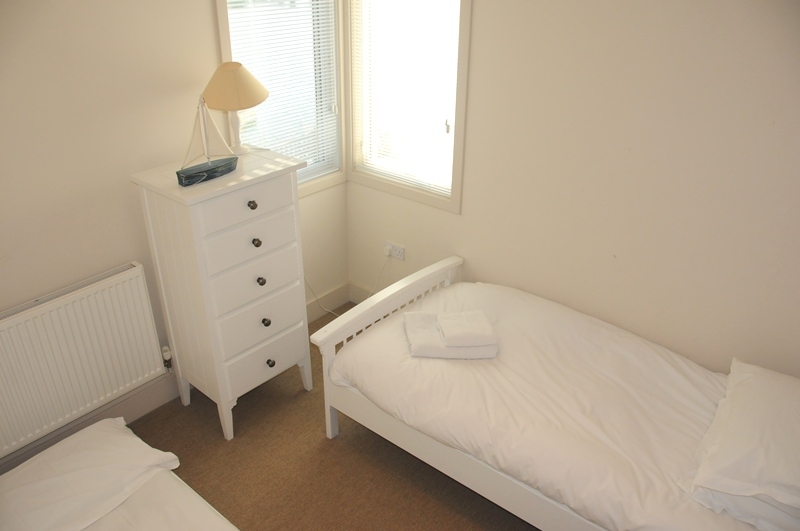 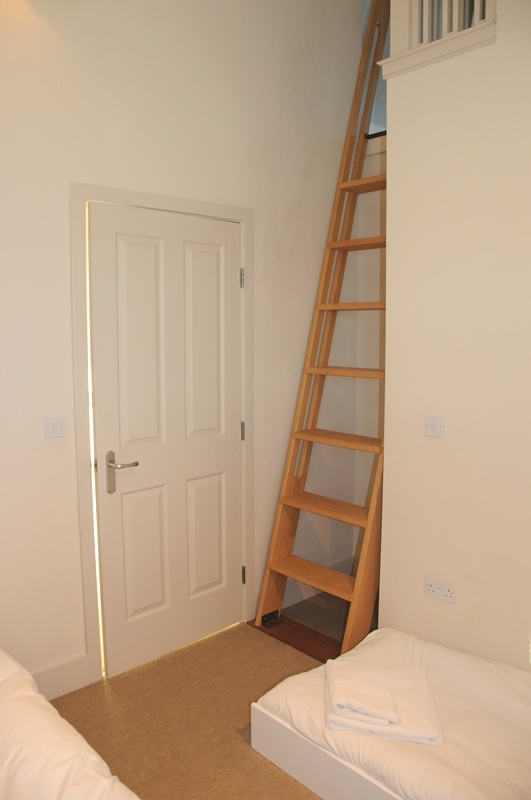 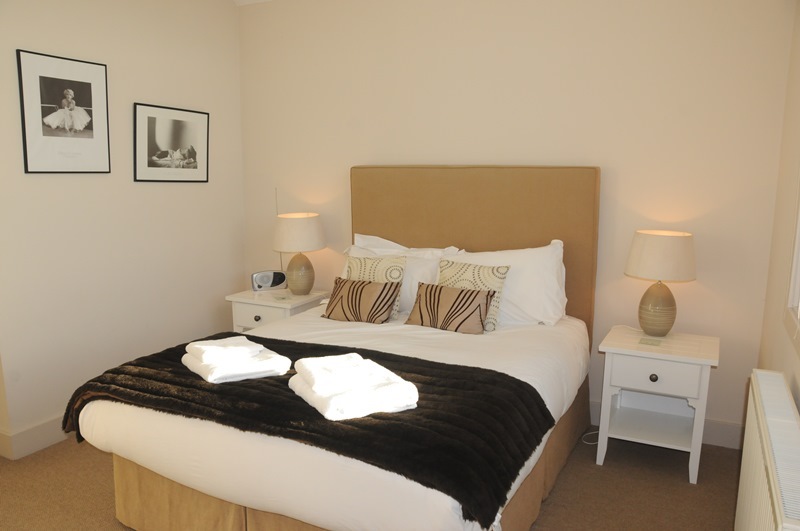 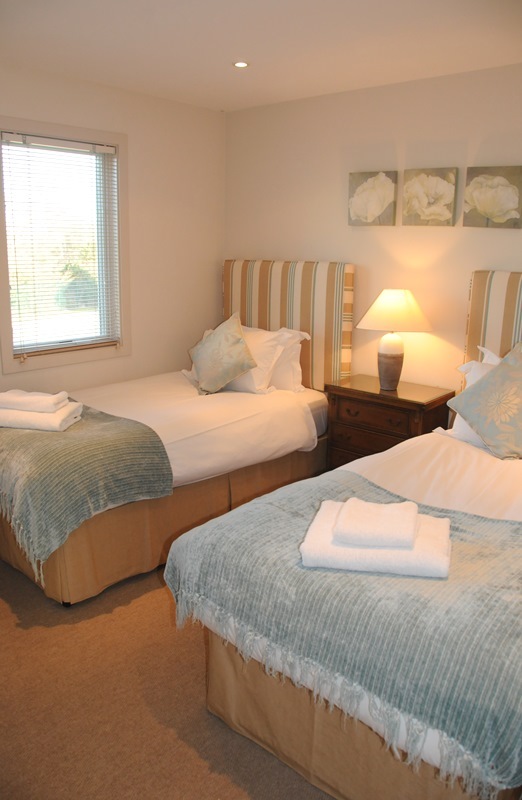 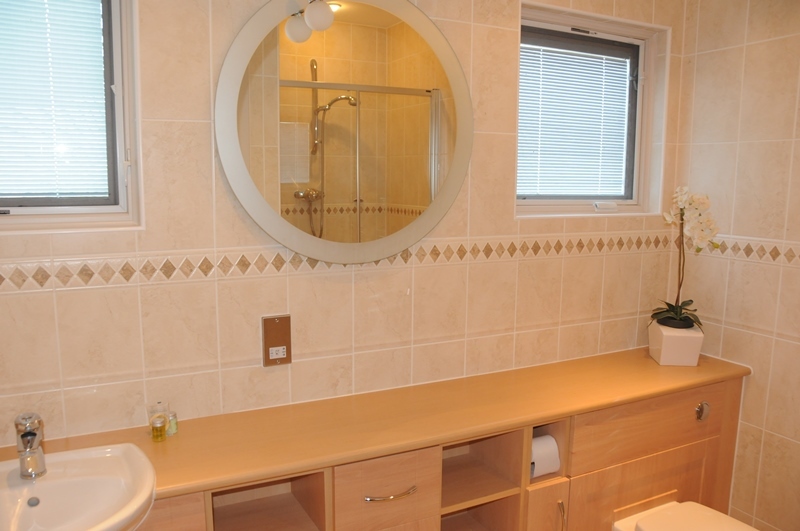 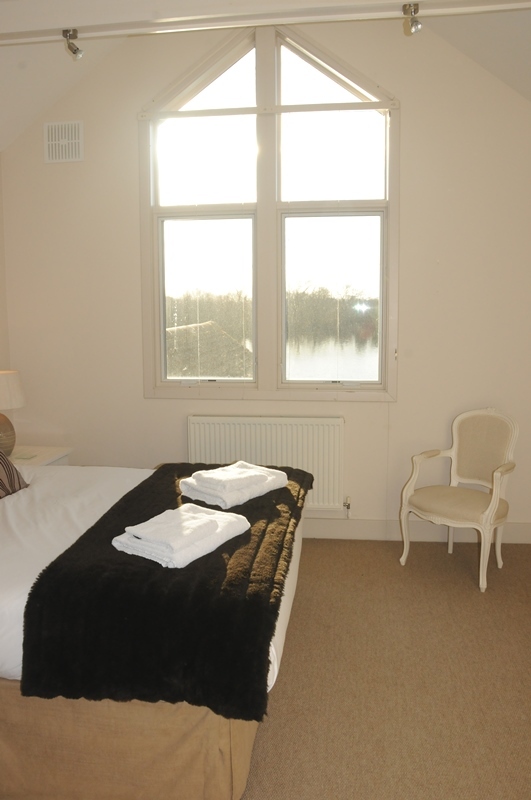 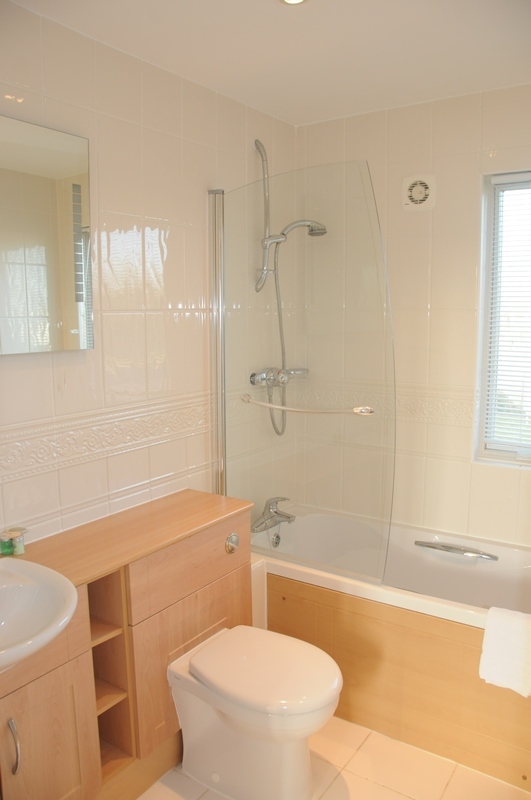 Off this you have a ground floor Double Bedroom and shower room which doubles up as the cloakroom during the day. 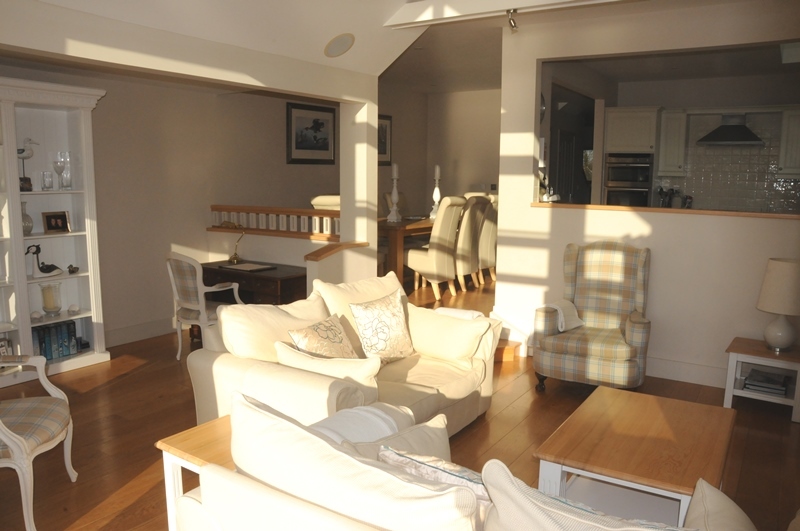 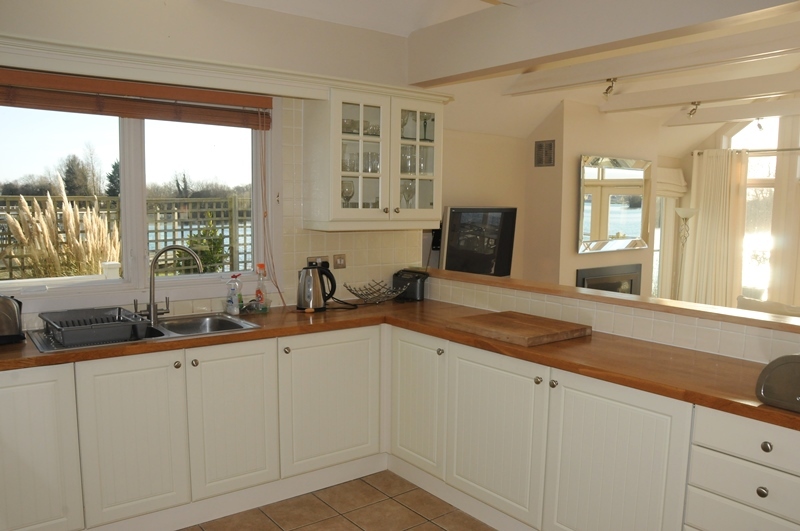 Fully fitted, integrated kitchen with absolutely everything you need for a self catering holiday. 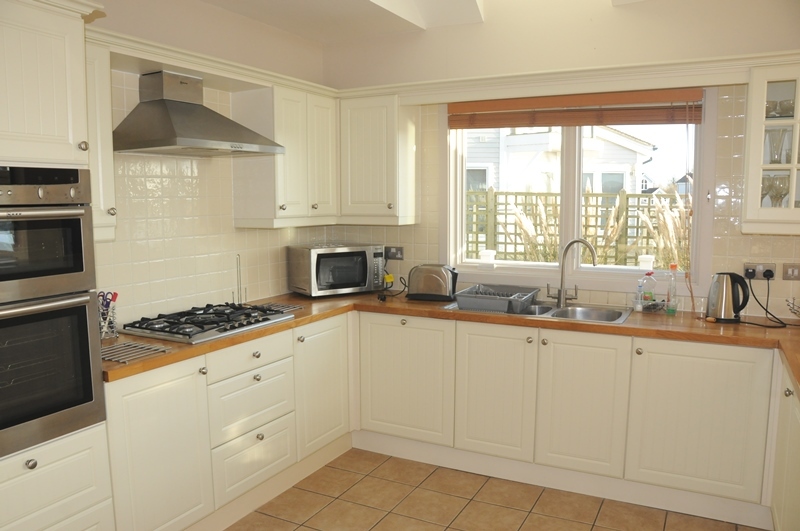 Double oven/grill, gas hob, microwave, dishwasher, fridge, freezer. 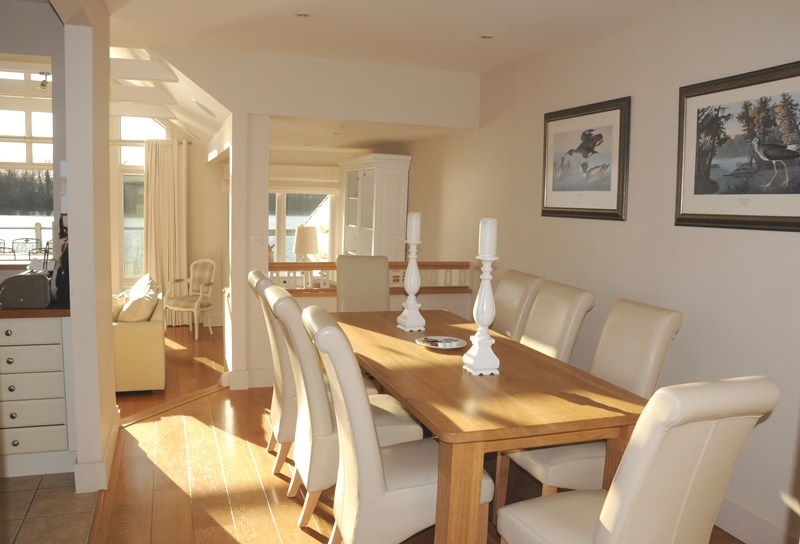 Dining area with dining table and chairs for 8.